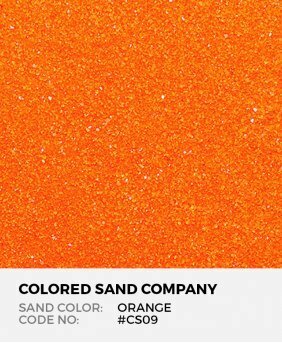 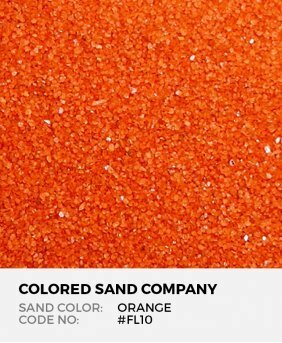 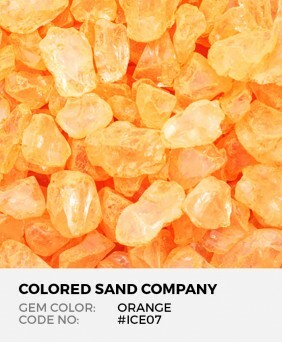 Decorative fine and coarse sand grains, glass rocks, and colored compounds available in a spectrum of deep to bright orange hues. 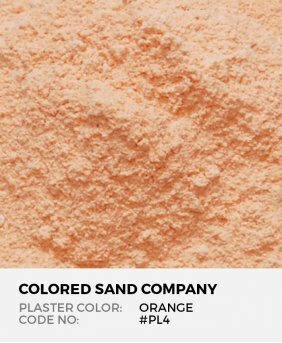 The World's Safest Colored Sand Made from pure, white crushed feldspar rock, Orange Classic C.. 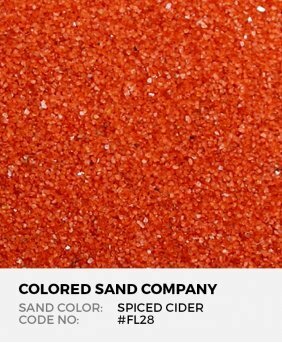 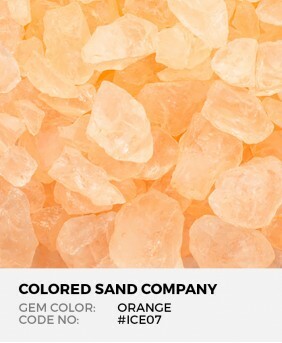 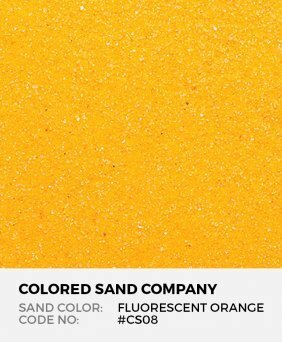 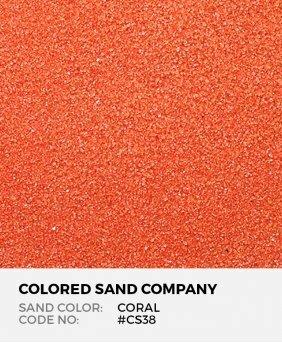 The World's Safest Colored Sand Made from pure, white crushed feldspar rock, Peach Classic Co.. The World's Safest Colored Sand Made from pure, white crushed feldspar rock, Salmon Classic C..